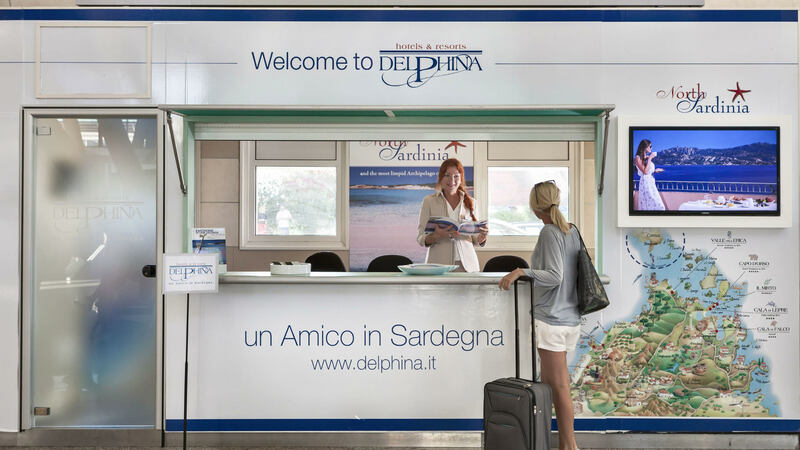 The Delphina reception office at the Olbia Costa Smeralda Airport greets the guests, who have chosen one of our hotels and resorts for their holiday in Northern Sardinia. 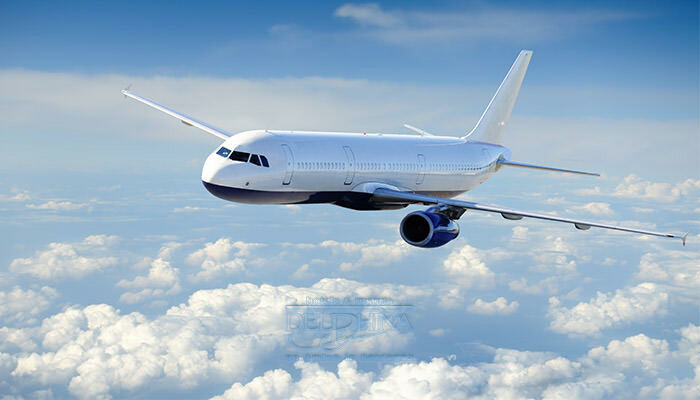 For those wishing to reach the North of Sardinia by plane, Olbia airport is well connected with convenient direct flights from the major Italian and international cities. The Delphina Welcome Desk, is there to greet you and make your arrival on the island even easier and more convenient. Initial reception service, on-site assistance and support and help for those who have booked a transfer or a rental car before heading off to enjoy your stay in one of the Delphina hotels and resorts by the Northern Sardinia sea. The Welcome Desk is located in the Olbia airport arrivals area and is easy to find, as well as being open throughout the summer 7 days a week. Our staff are at your disposal for any information about the area and are ready to offer you all the support you need on arrival or prior to departure after.